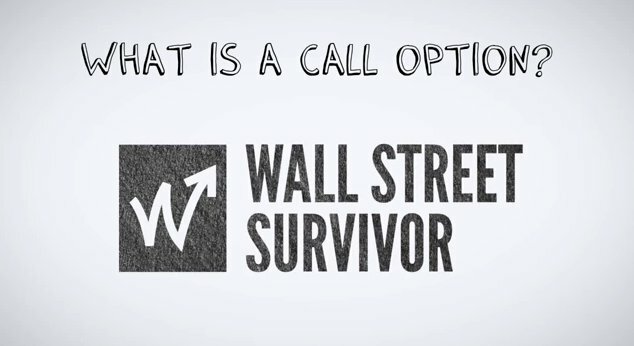 Call options are used when the buyer thinks that a stock will increase in value. Owning a call option gives you the right to lock in the price of a stock, meaning that you can buy at that price regardless of the current price. Watch the video to find out more.